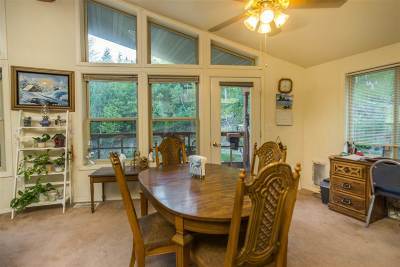 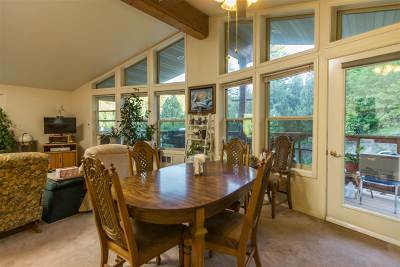 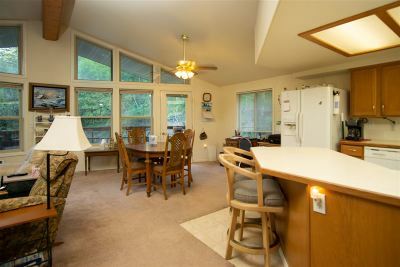 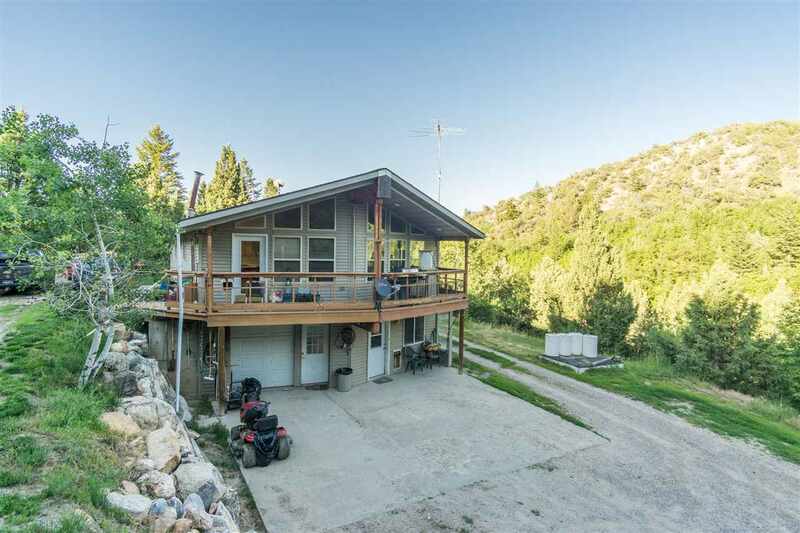 Enjoy wildlife and seclusion on 20 acres of abundant forest with views of it all on the front deck. The deck has propane piped for summer grilling. 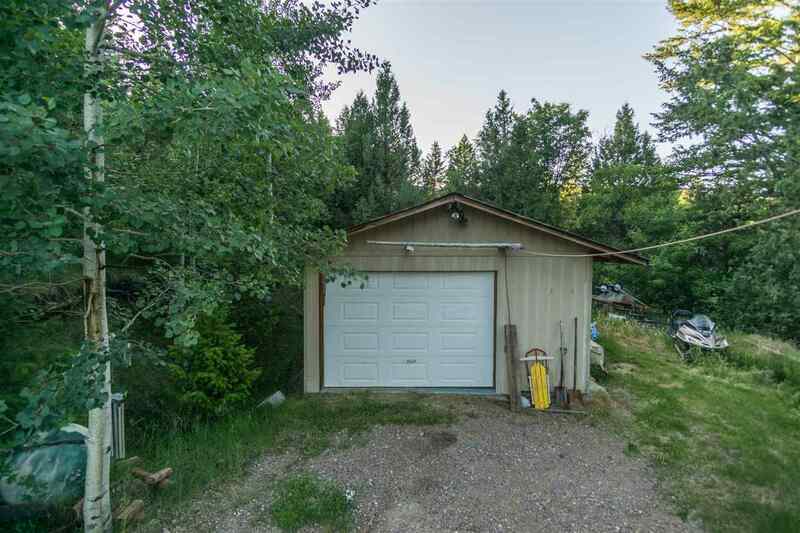 This circular driveway has ample room for parking. 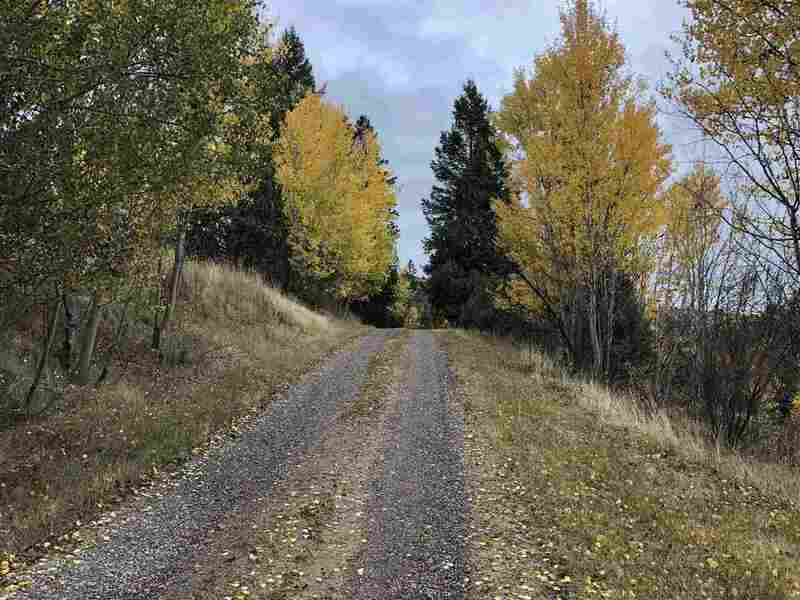 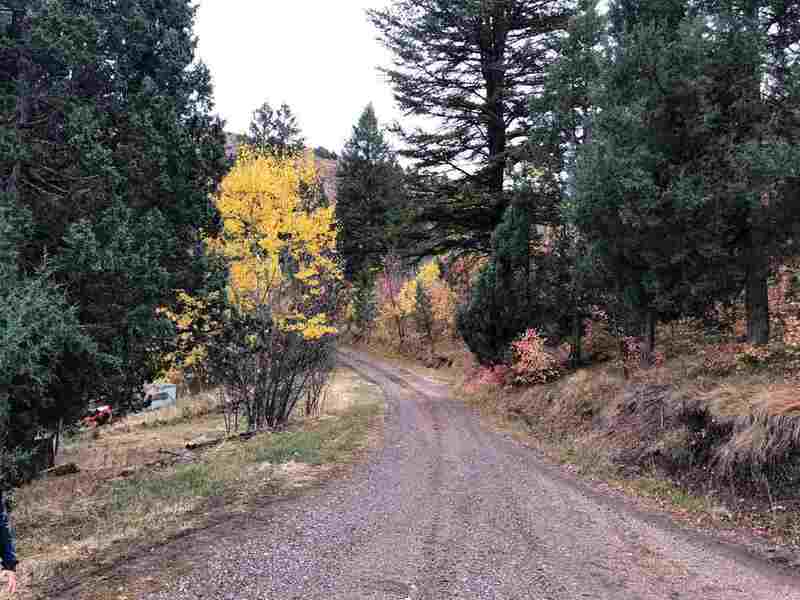 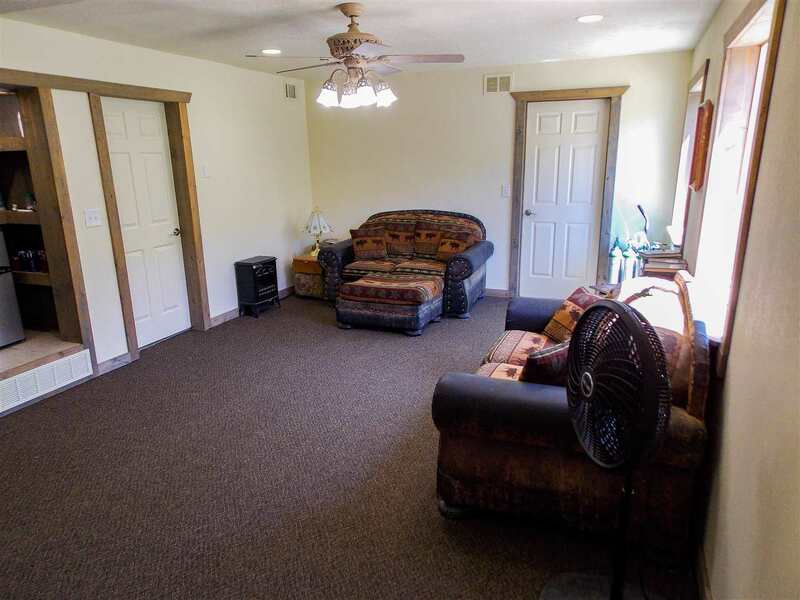 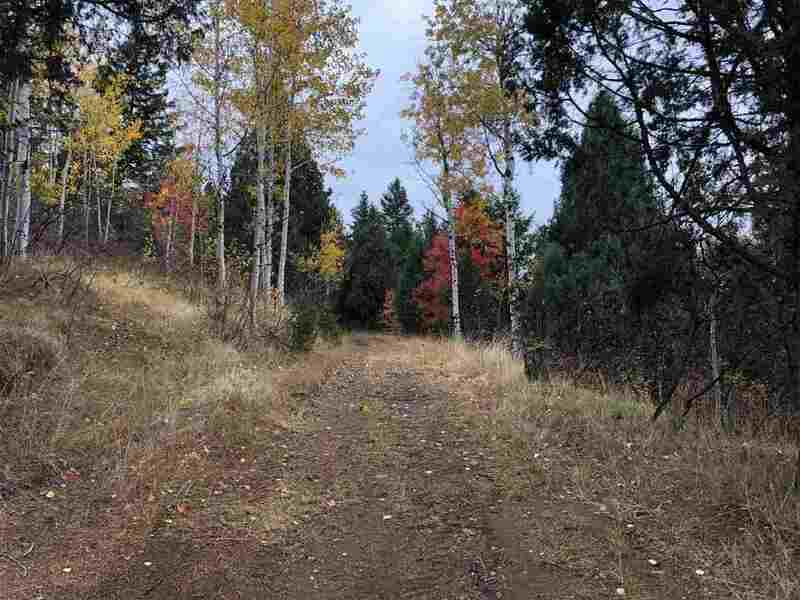 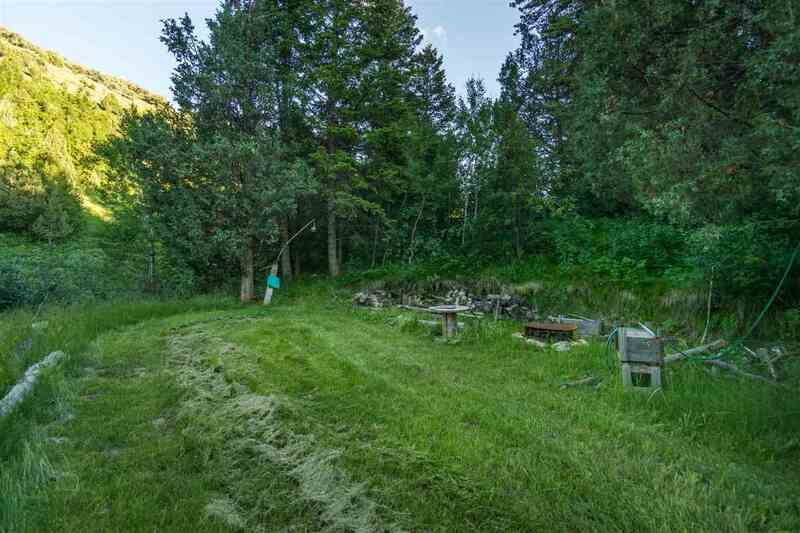 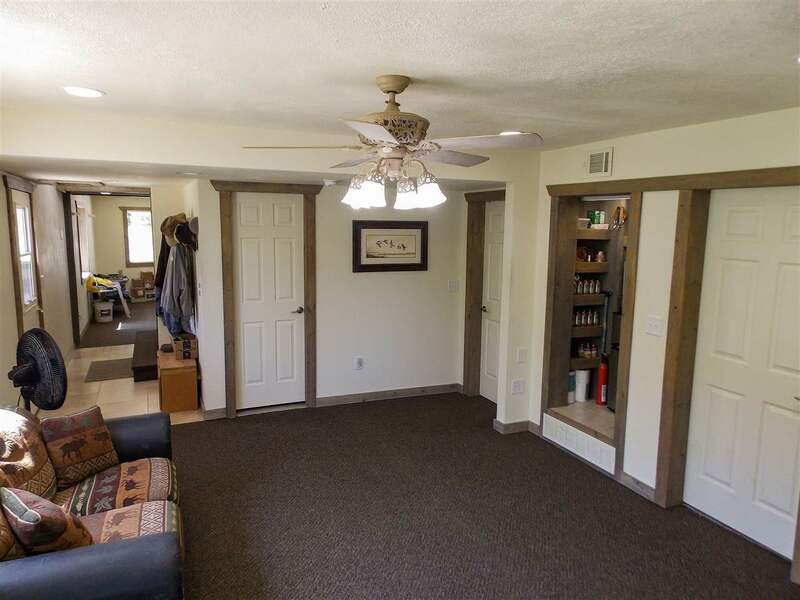 Multiple camping or RV spots and your own private ATV trails throughout the property make this the perfect vacation spot or vacation rental. 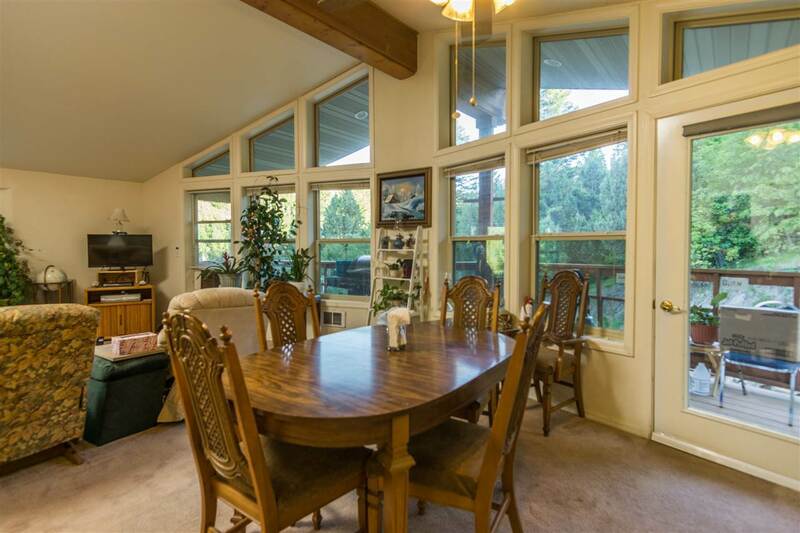 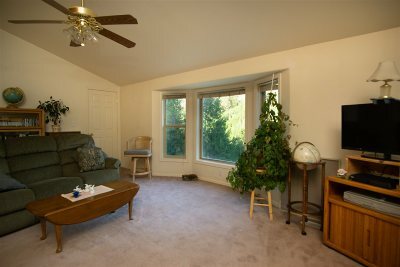 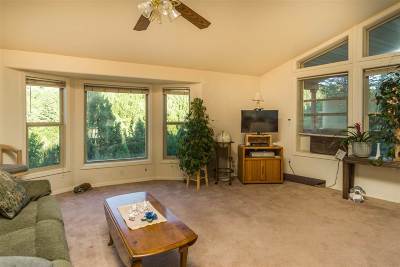 Inside you will find an open floor plan with vaulted ceilings and a kitchen with a breakfast nook. 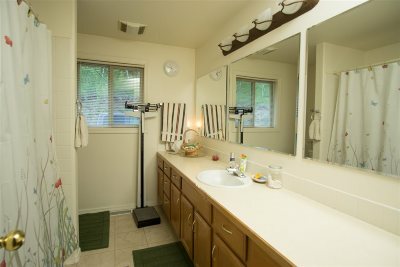 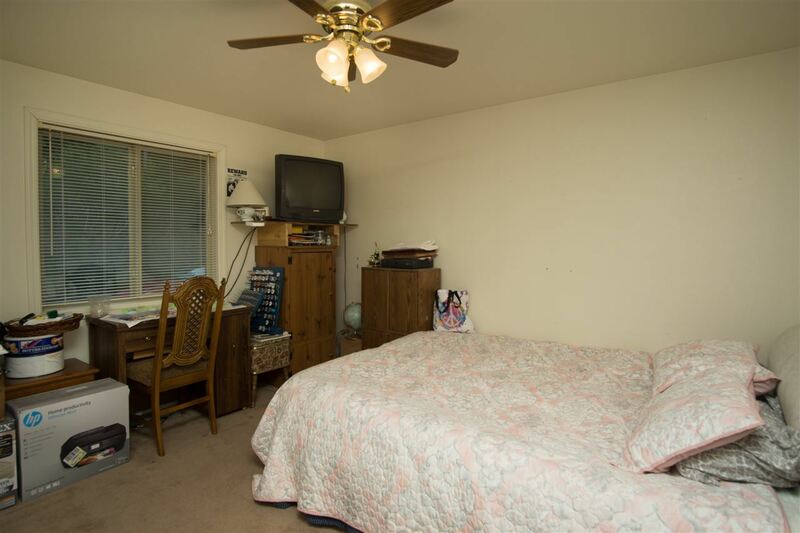 Master bedroom has two closets and a master bath with jetted tub. 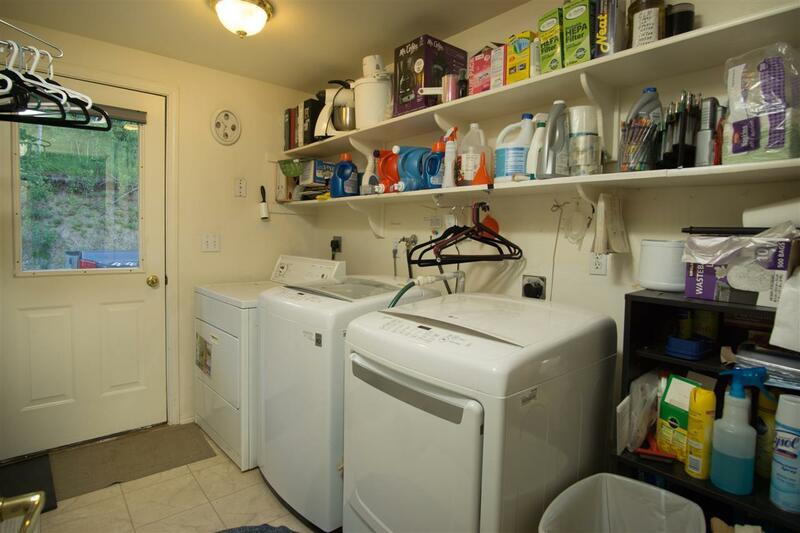 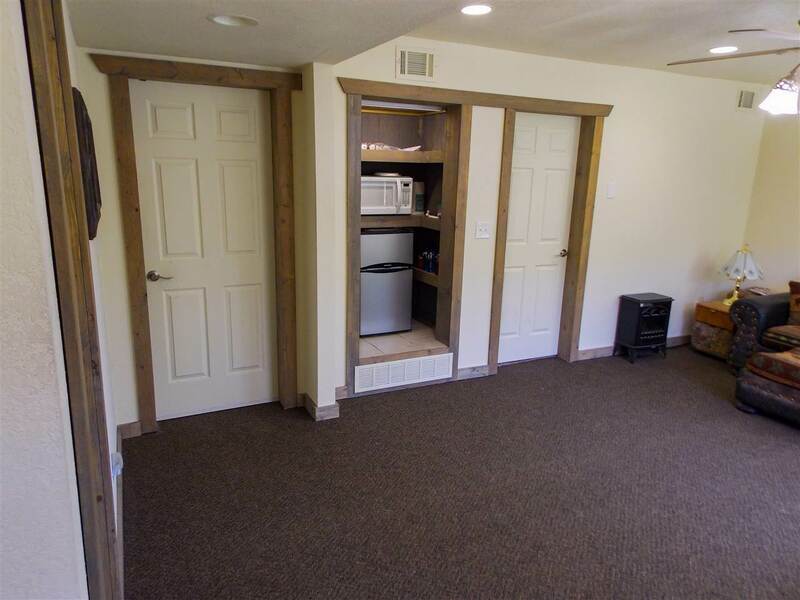 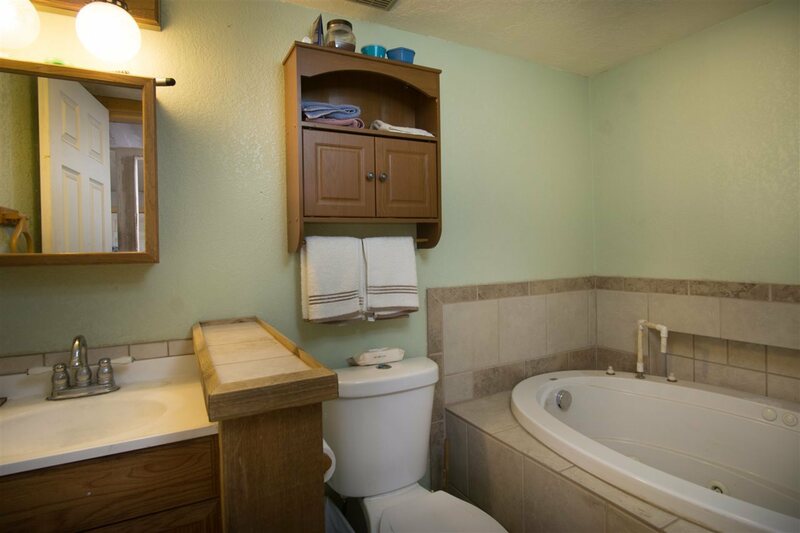 Downstairs has a partially finished basement with a wood burning stove, 1 bedroom and bath with jetted tub. 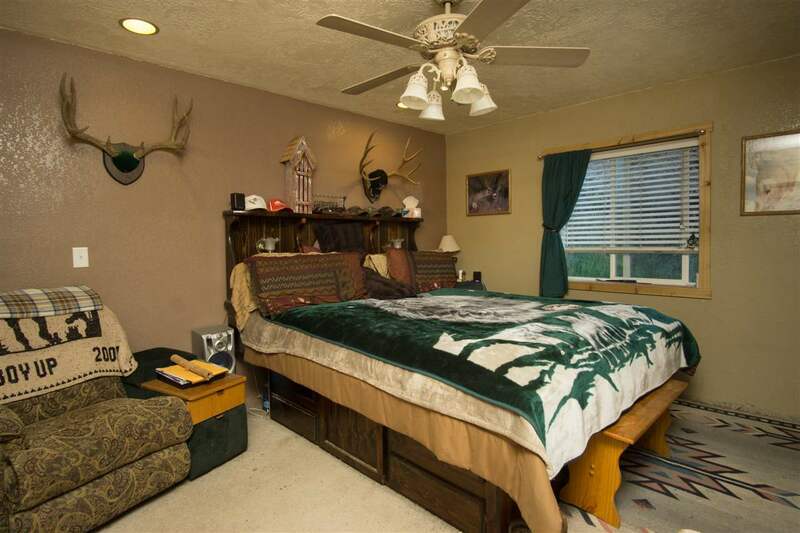 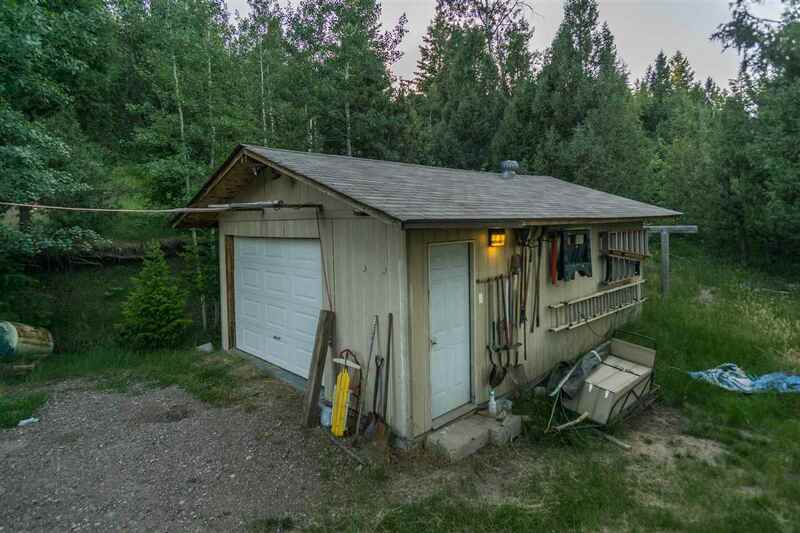 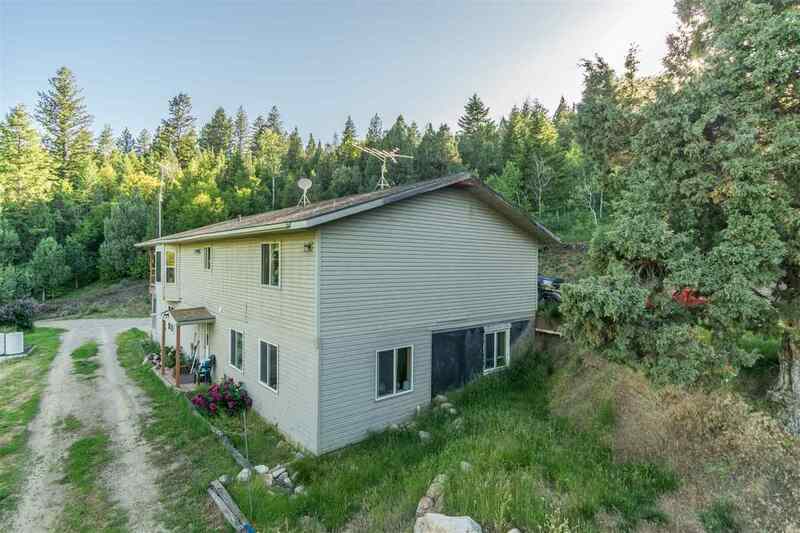 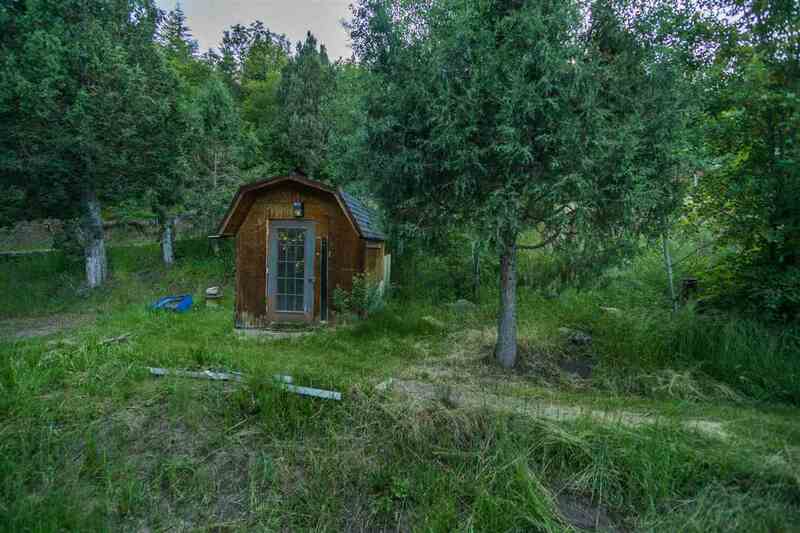 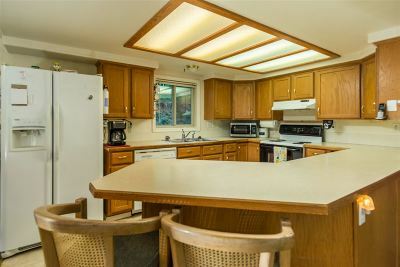 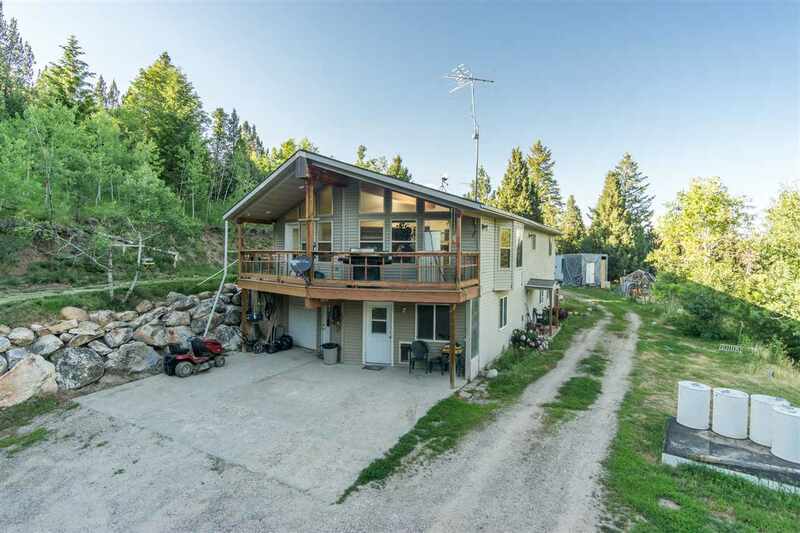 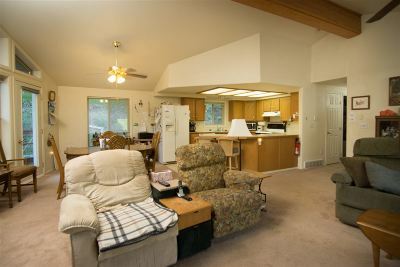 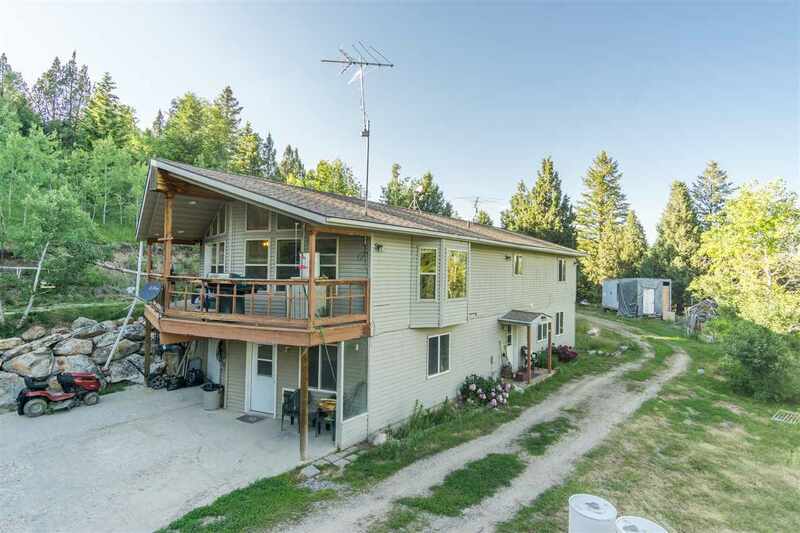 Home includes a detached garage and for the right price a snow cat and two snowmobiles can be included in sale. 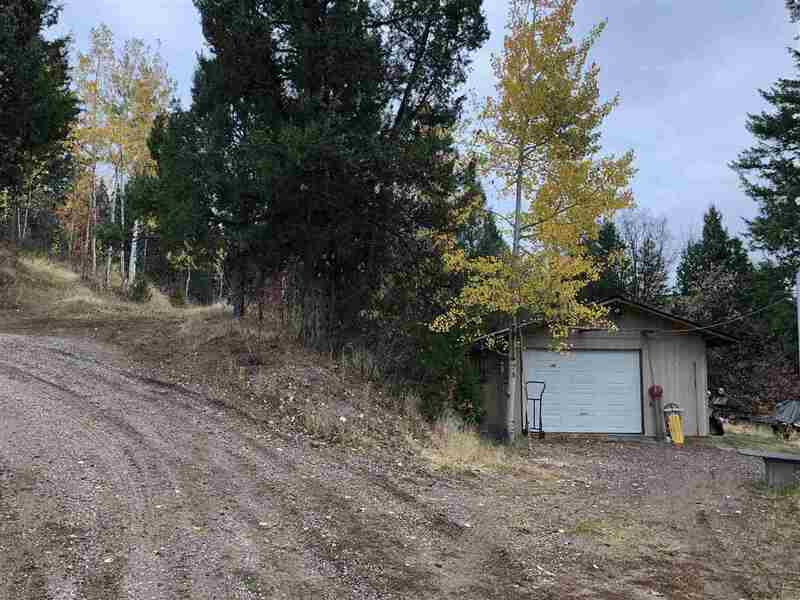 Neighbors go in on plowing for year round access. 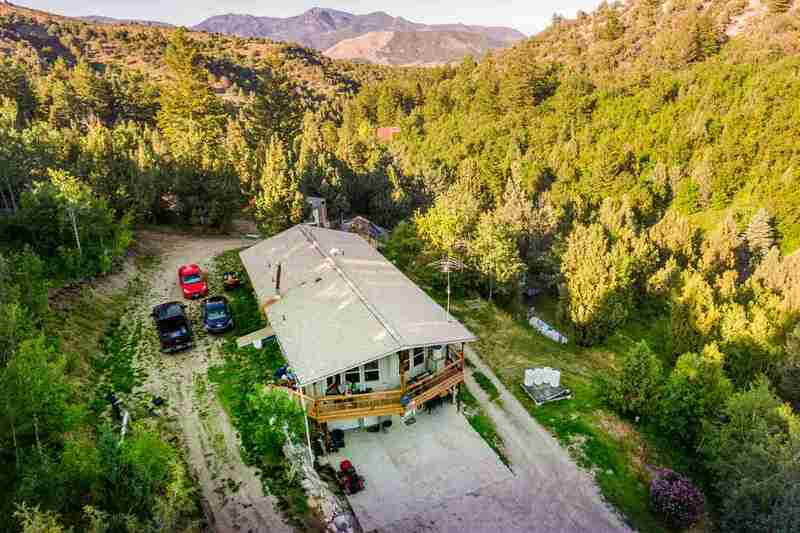 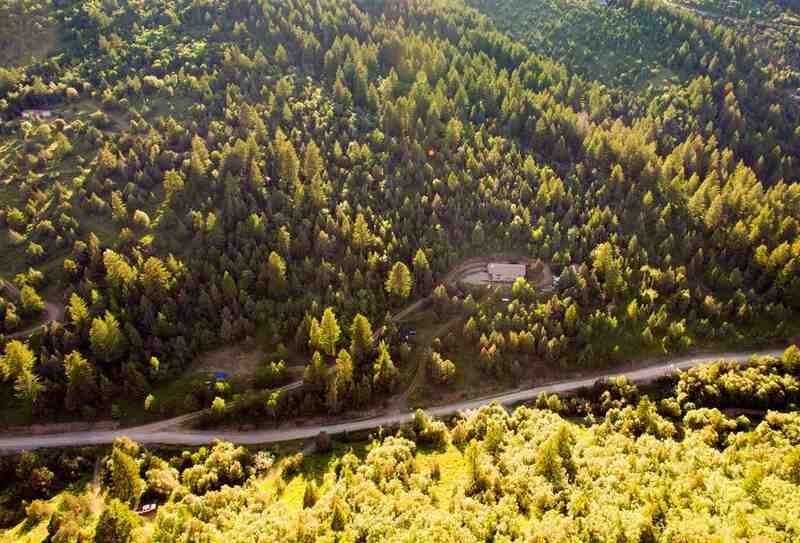 Just a short drive to Lava Hot Springs, where you will enjoy World Famous Natural Hot Springs, olympic sized swimming pool, tubing, golfing, and much more.